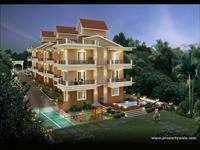 PropertyWala.com has 46 independent houses, bungalows, kothis, villas for sale in Assagao, North Goa from Rs 53.5 lakhs to 20 crores (average rate Rs 12,146 per sq. ft.). 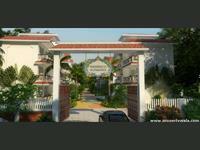 We also have independent houses in areas adjacent Assagao, like Canca Verla, Parra and Khorlim. 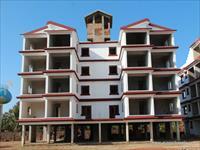 7 BHK Villa available at Assagao. Your search returned over 46 results. Consider using the filters below to narrow it down.